My research combines original theory with laboratory and field experiments to study the ecology and evolution of reproductive and life-history strategies in teleost fishes. Most of my current research focuses on conflicts of interest (e.g. "the battle of the sexes," intrasexual competition for mates, parent/offspring conflict), and their implications for the fish mating systems. 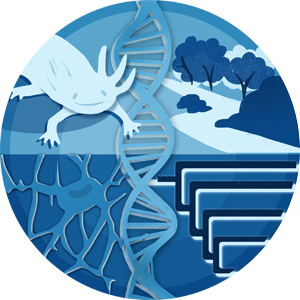 My research program integrates several levels of biological organization and includes elements of population biology, sensory physiology, and genetics.